Tucked away at the head of a cul-de-sac this spacious modern detached family home offers good-sized living accommodation on a larger than average plot. 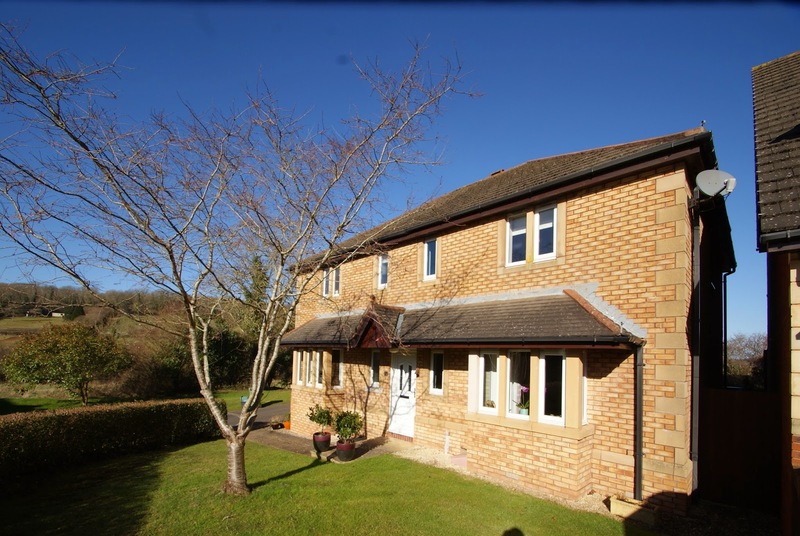 The accommodation comprises entrance hall, sitting room, dining room, kitchen, conservatory, spacious landing, four bedrooms, master en suite and a family bathroom/WC. 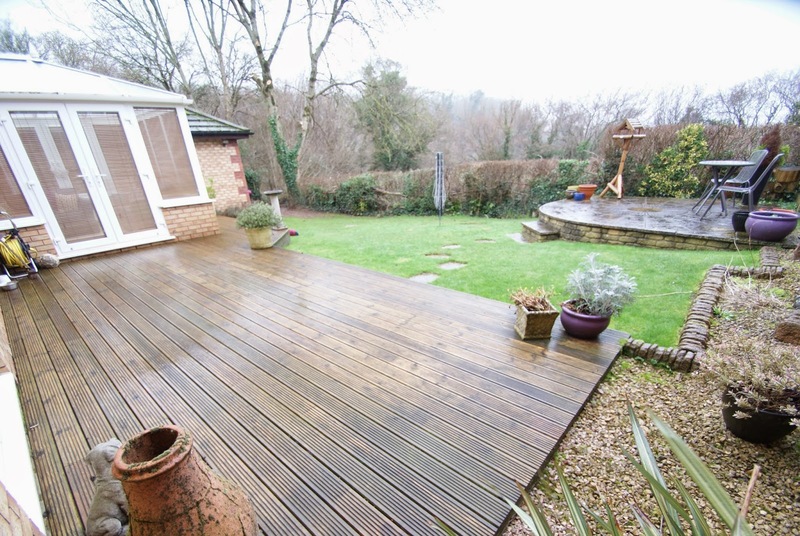 Outside is an enclosed rear garden, a detached double garage with driveway parking. 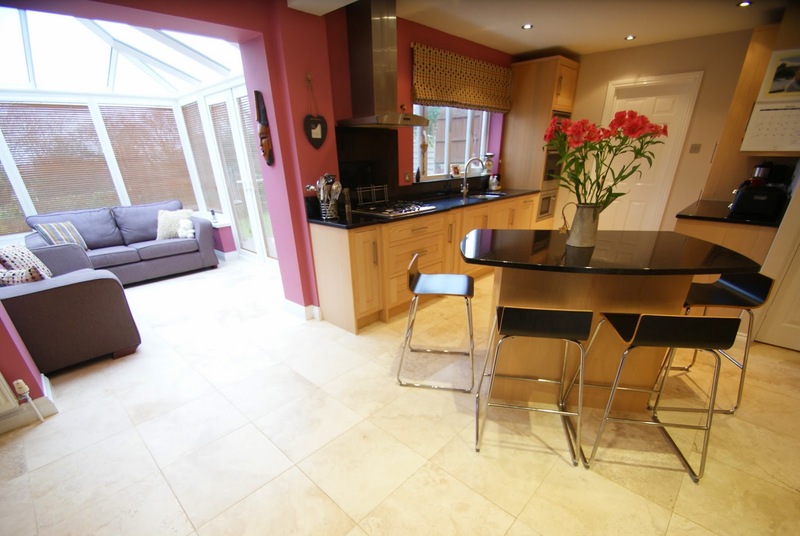 An internal inspection is highly recommended in order to appreciate this quality property.